With Storm back by his side, T'Challa finally confronts Ras the Exhorter, the mysterious villain summoning dark creatures to Wakanda. But what the Black Panther learns will shake all he believes. Who IS Ras The Exhorter? 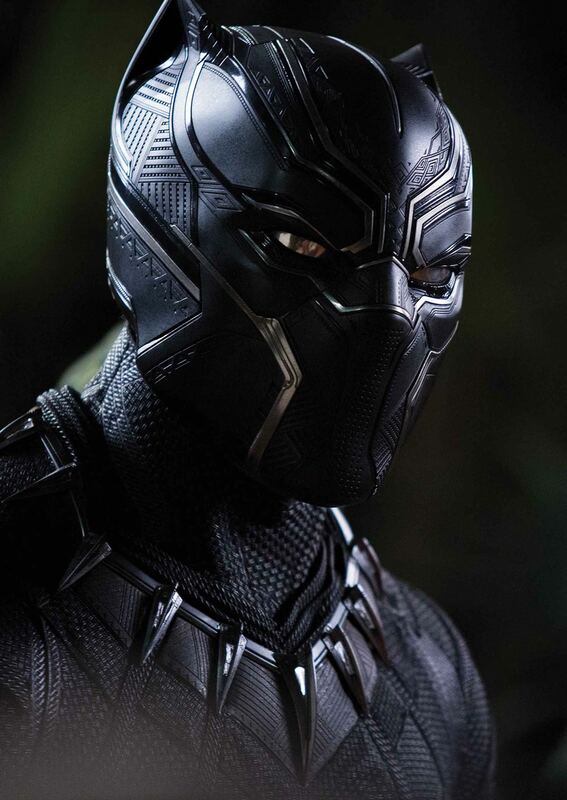 And what is his connection to T'Challa's old foes? And to celebrate the release of Marvel Studios' BLACK PANTHER movie, this issue includes an exclusive interview with the film's director, Ryan Coogler, and Ta-Nehisi Coates!